Mechanics Dream! 900 sq ft shop will delight any one who loves to work in a shop environment,complete set up for a trailer or motorhome/sewer/pwr/water. you will love this mid Century charmer. New roof w/solar panels, new electrical panel, new hot water heater, new windows,exterior paint, original oak flooring,Kitchen needs your lovin care, perfect to update, gain equity. 2+ bedrm, finished loft attic Gardens, fruit trees,fenced yd. 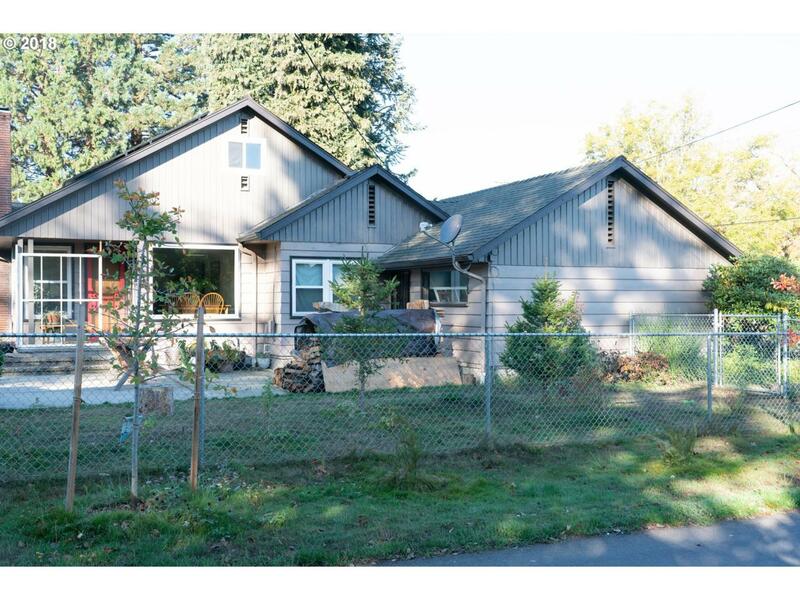 Listing provided courtesy of Realty One Group Cascadia North.